Groundwater contamination can come from landfills, septic systems, underground or above ground storage tanks, industrial facilities and users of hazardous materials that are known to contaminate groundwater. Groundwater contamination may include organic and inorganic chemicals, bacteria and radioactive substances with various physical characteristics. Methods have been developed to treat specific contaminants or combined contaminants to meet remediation goals. First you need to have a soil investigation. It’s sometimes more effective and faster to combine treatment methods. 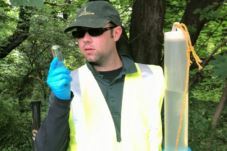 Typical goals of groundwater contamination clean-up are to arrest the spread of contaminants, remove the contaminants or reduce their concentrations to regulatory standards, and to restore contaminated groundwater to a safe and usable condition. Many factors affect design and implementation of treatment options. The above provide a composite picture of the site conditions that can then be used to evaluate possible treatment options and design the most effective strategy. A remediation plan should include a series of tasks including treatment system and groundwater monitoring to guide adjustments as clean-up is underway. 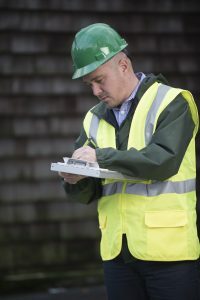 Monitoring following project completion, called post-closure monitoring goes on for a project-specific time and establishes confidence that the results are as expected. 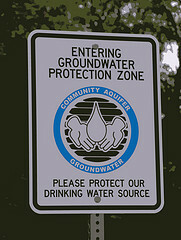 Call Walden for more information regarding your groundwater contamination needs.